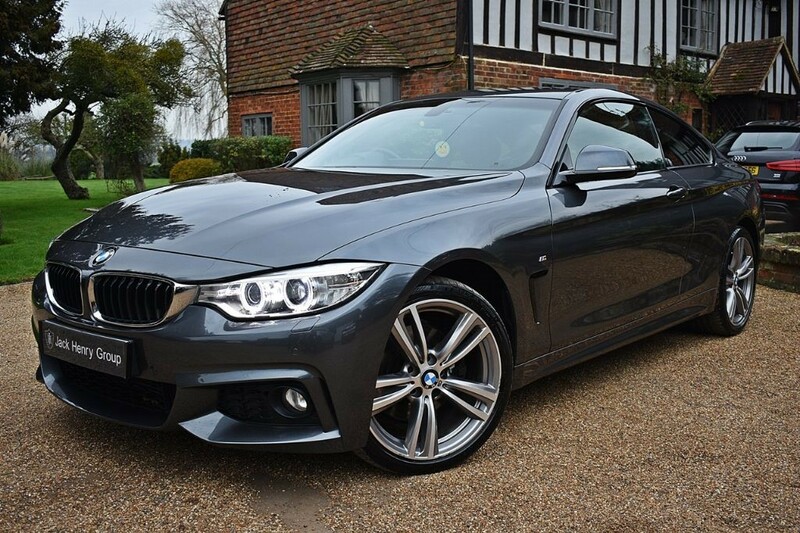 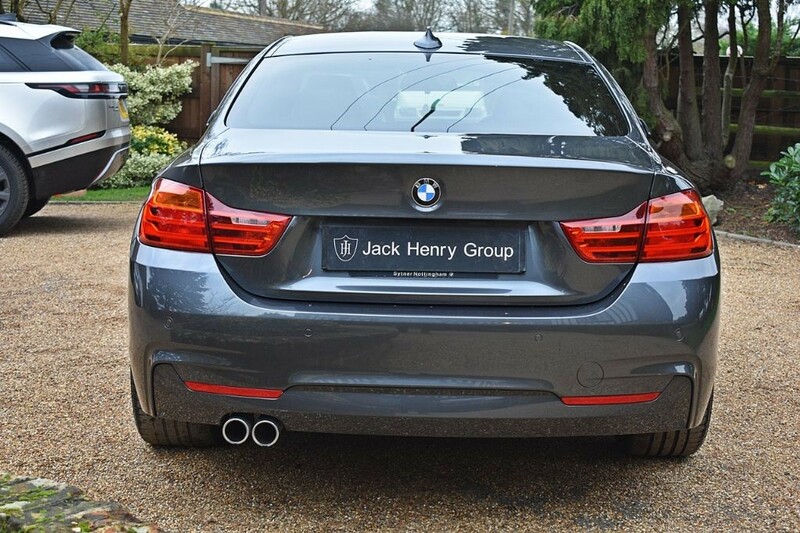 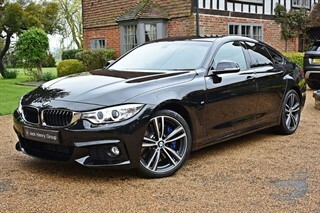 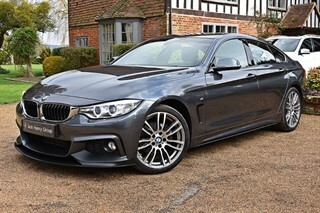 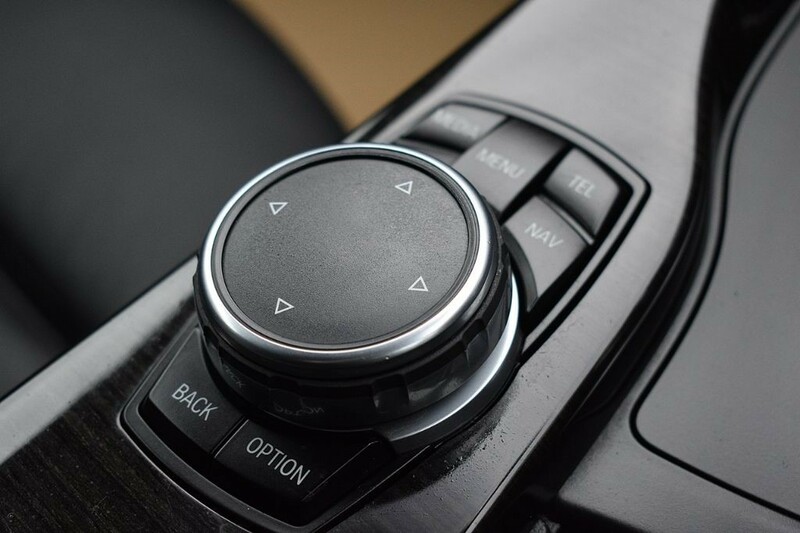 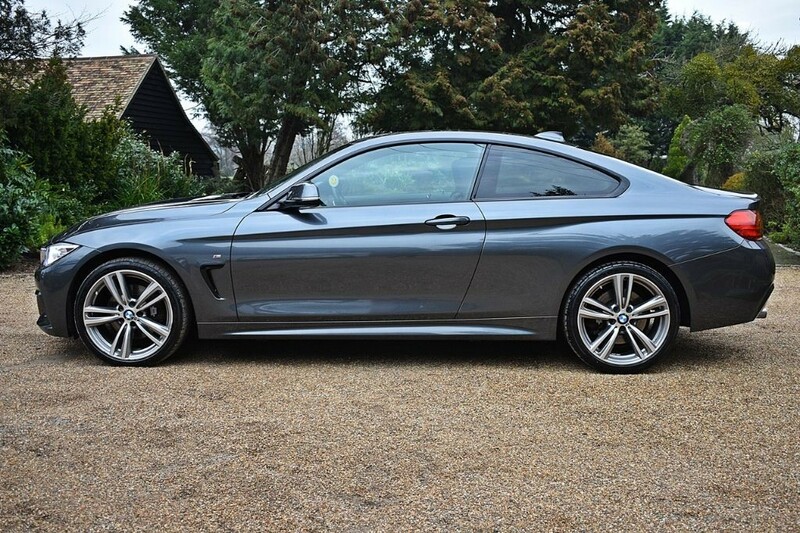 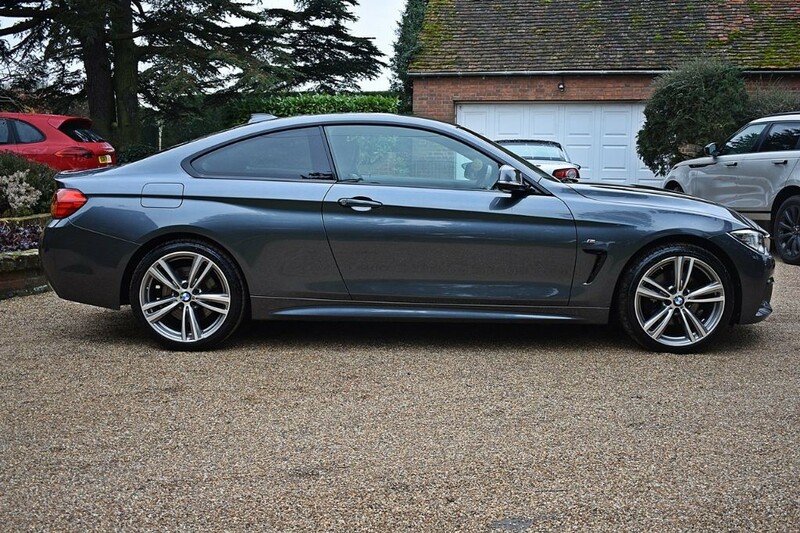 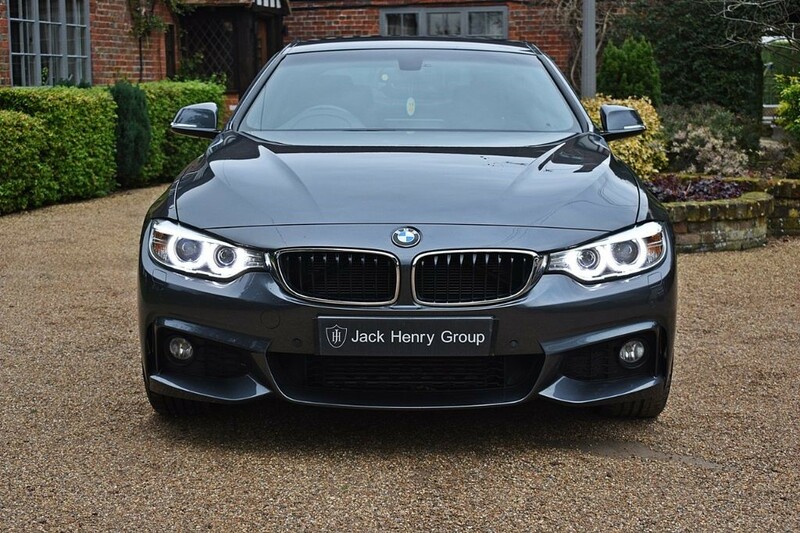 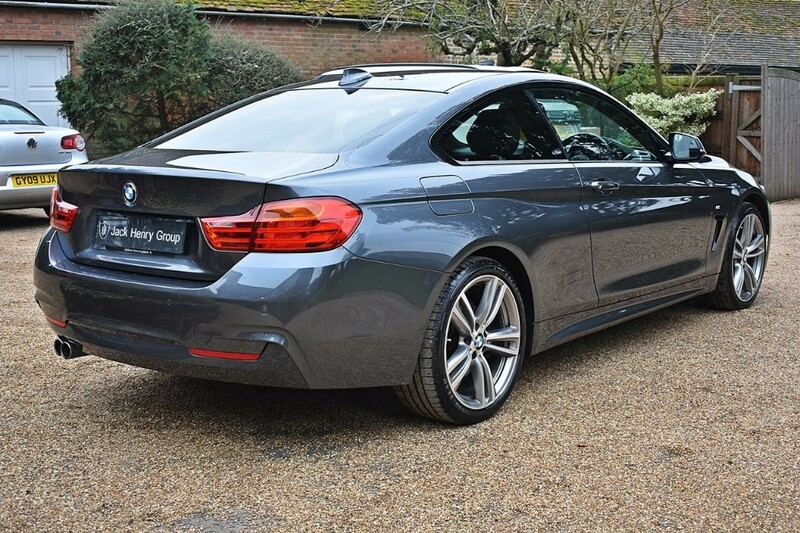 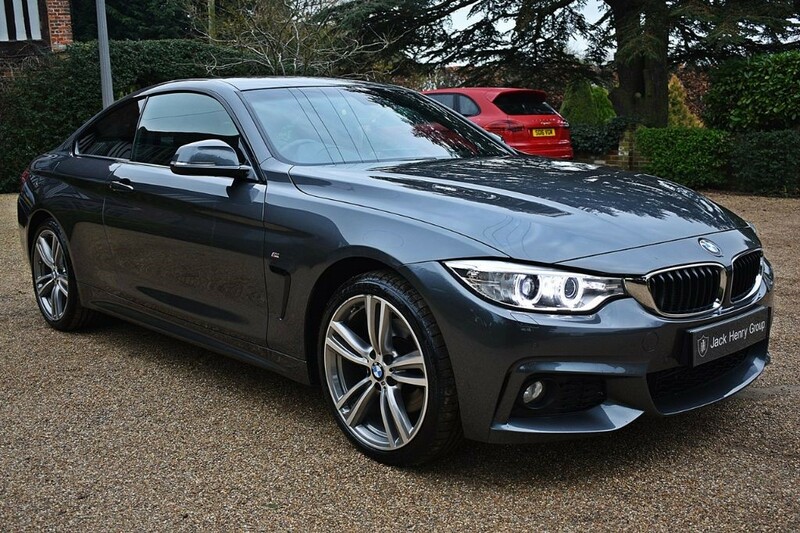 FINANCE OPTIONS AVAILABLE - Jack Henry Group are offering this sleek BMW 4 Series M Sport Coupe finished in Metallic Grey with a full black leather interior. 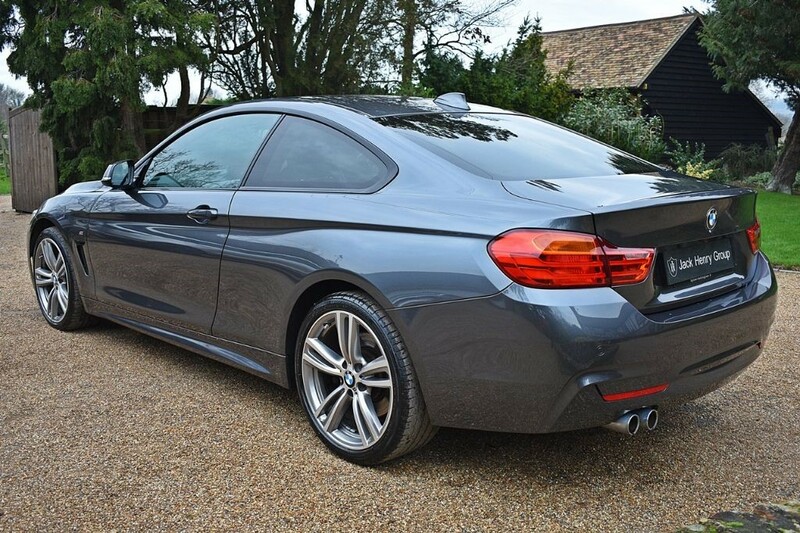 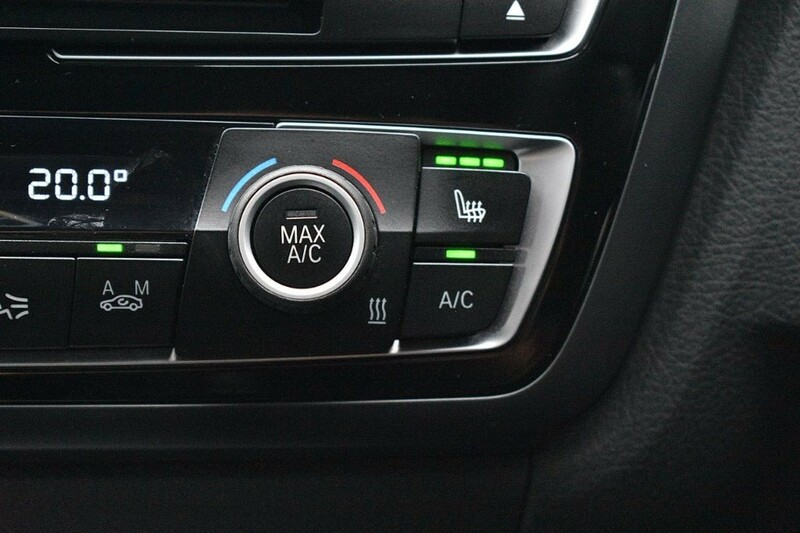 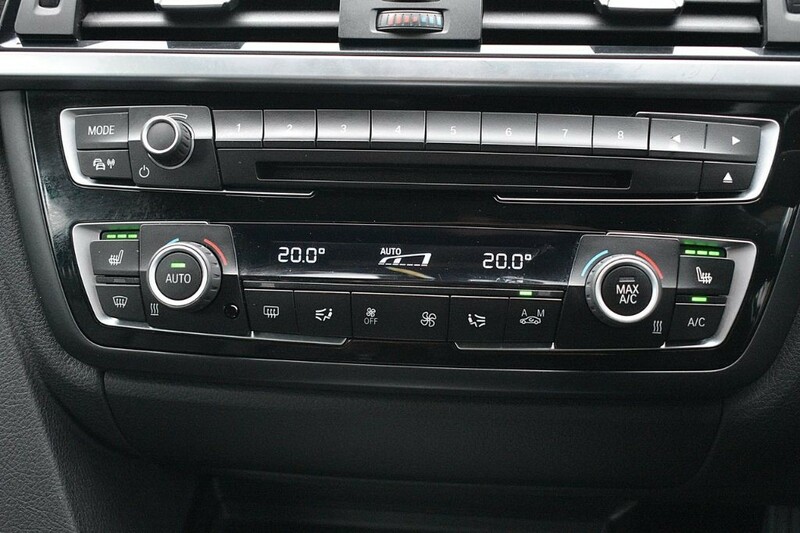 The car is just 1 owner from new and boasts a fully documented BMW service history. 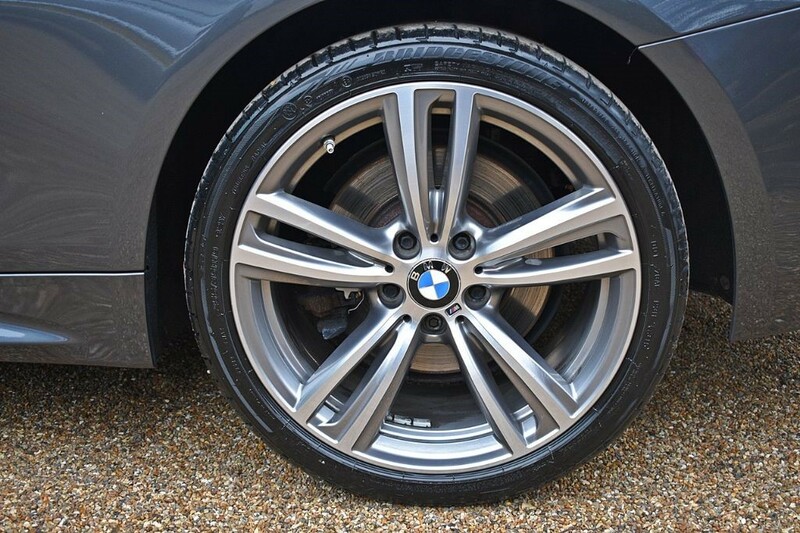 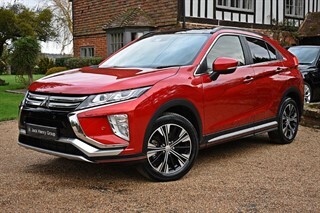 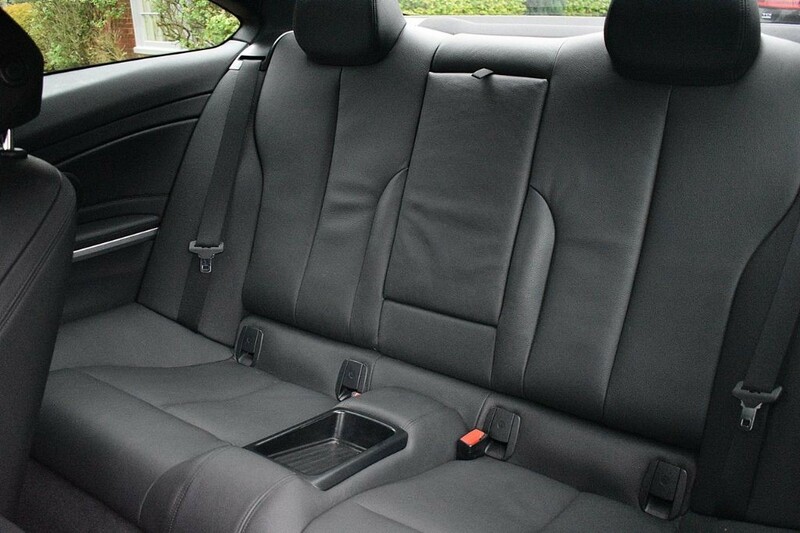 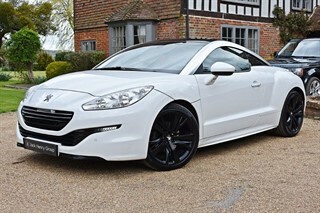 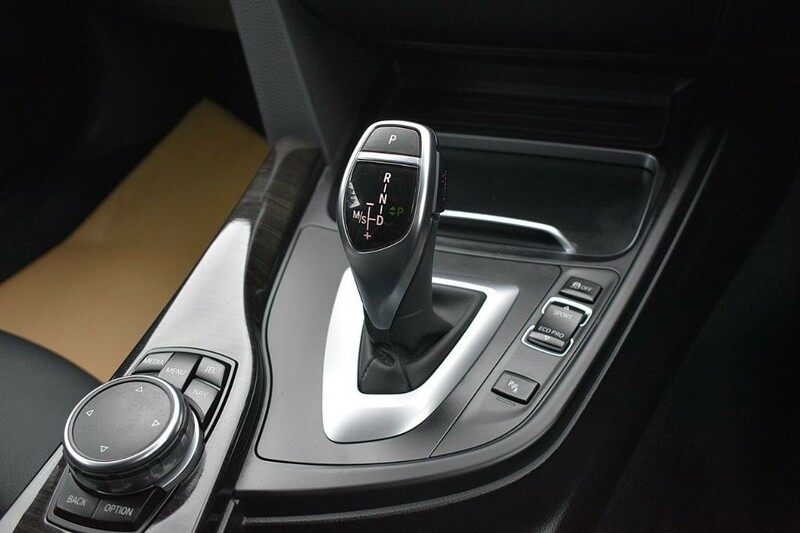 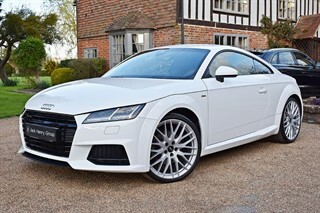 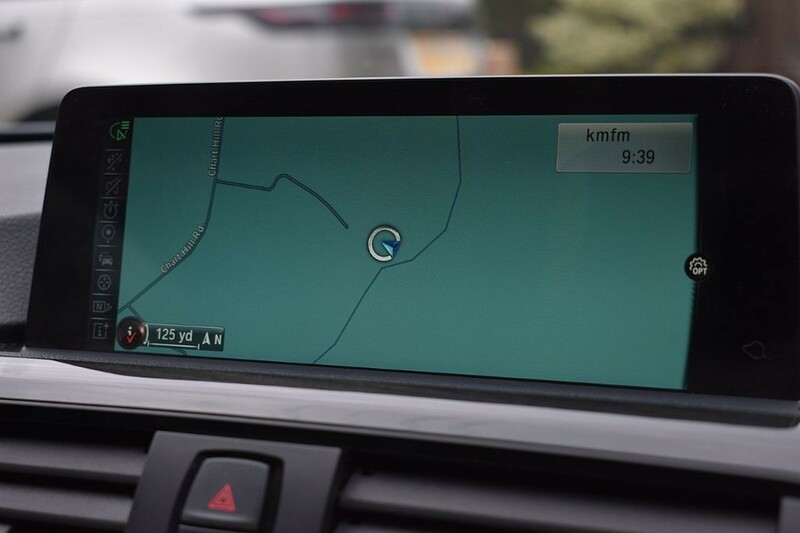 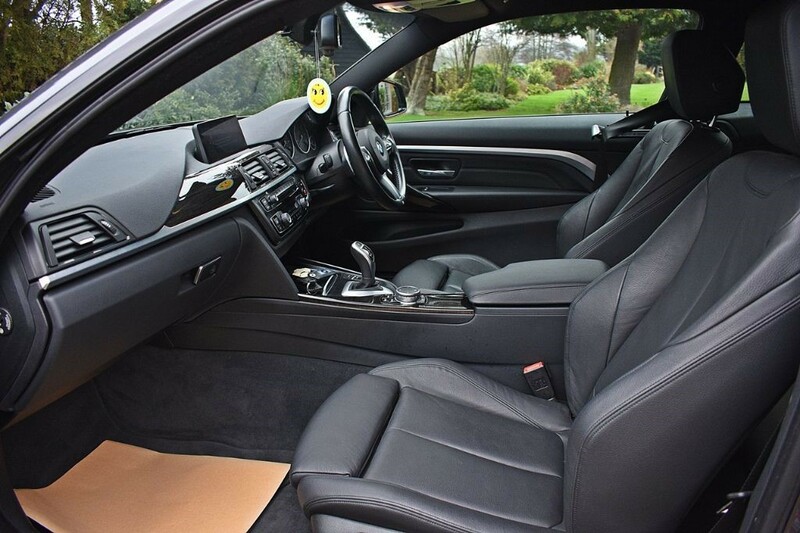 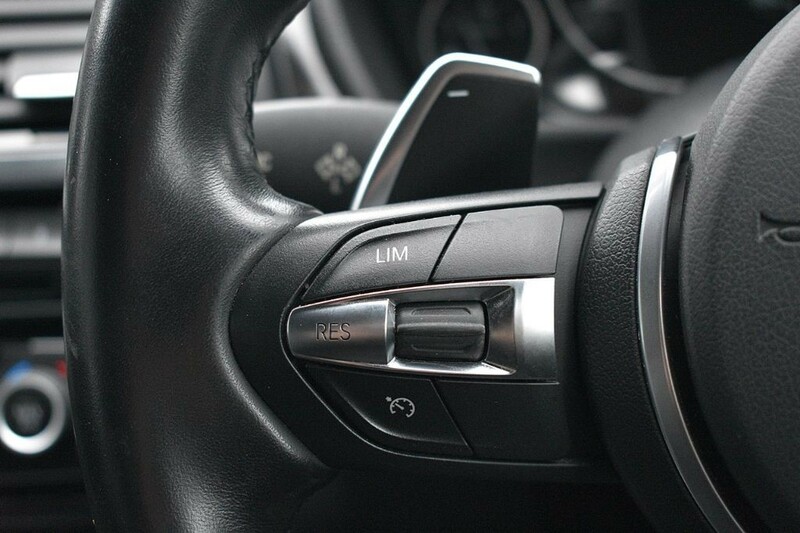 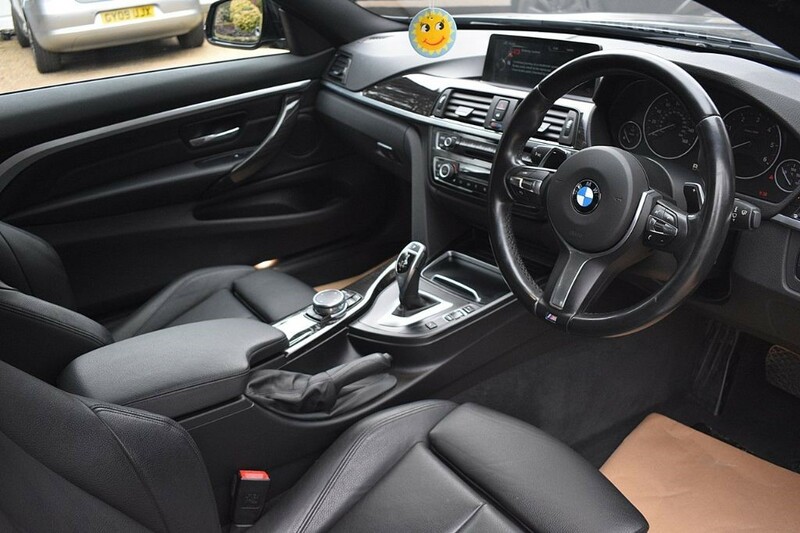 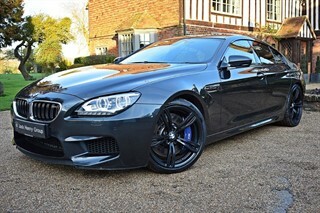 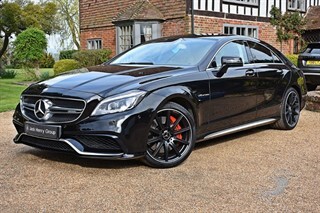 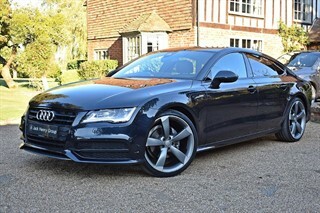 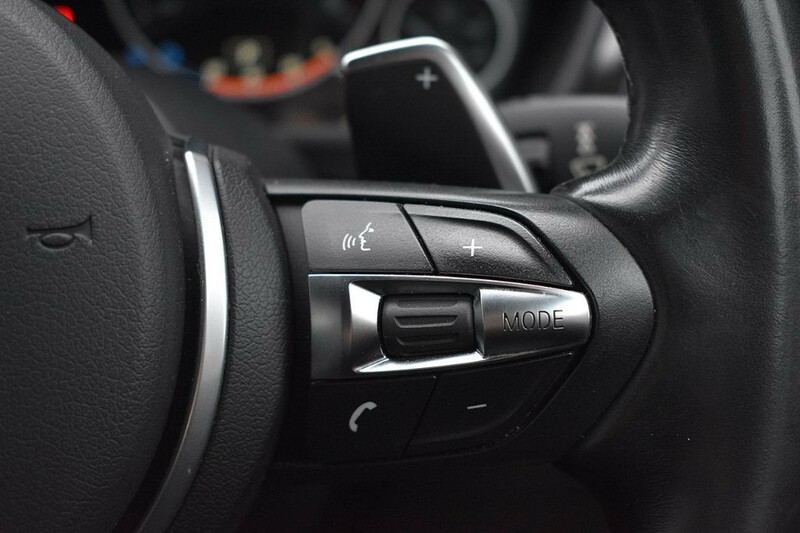 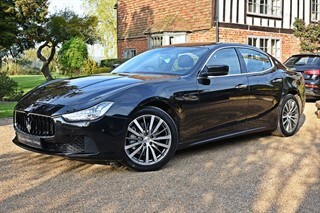 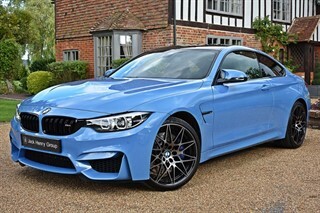 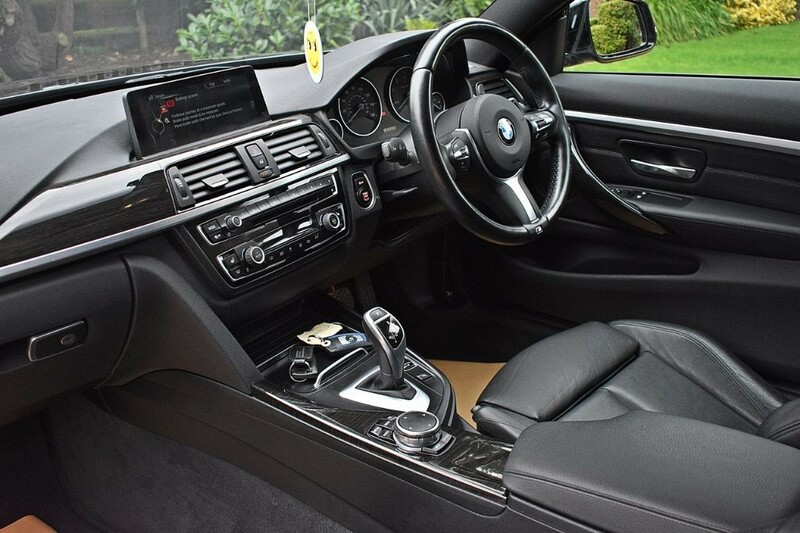 It carries a superb specification, which features a number of optional extras such as 19 inch Alloy Wheels (£670), M Sport Plus Package (£1900), M Sport Braking System (£570), Professional Navigation System, Privacy Glass and full black leather interior.